Cryotherapy have been used to freeze living tissue for the purpose of treating benign and malignant lesions. Within the last century, ophthalmologists have found cryotherapy to be useful in treating a variety of ocular pathologies. 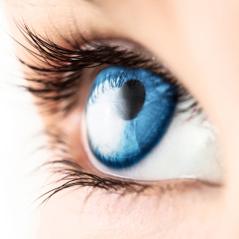 Cryosurgery has been used to treat a variety of ophthalmic conditions, including surface and intraocular pathology. 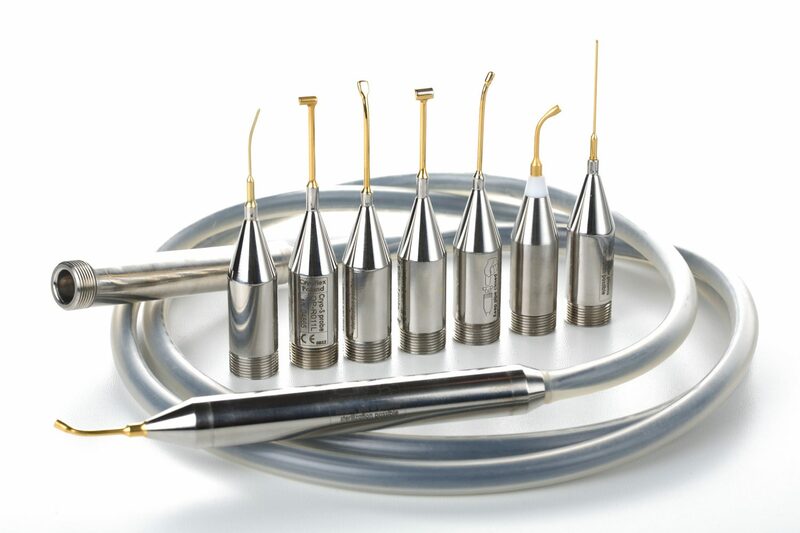 Cryosurgery may be preferable in treating certain surface and intraoculus diseases (including benign and malignant lesions), as there are few post-operative adverse events and limited long-term complications when compared to radiation and chemotherapy. – Retinal cryopexy continues to be used as a means of repairing retinal breaks (holes or tears), which have long been recognized to be the cause of most retinal detachments. 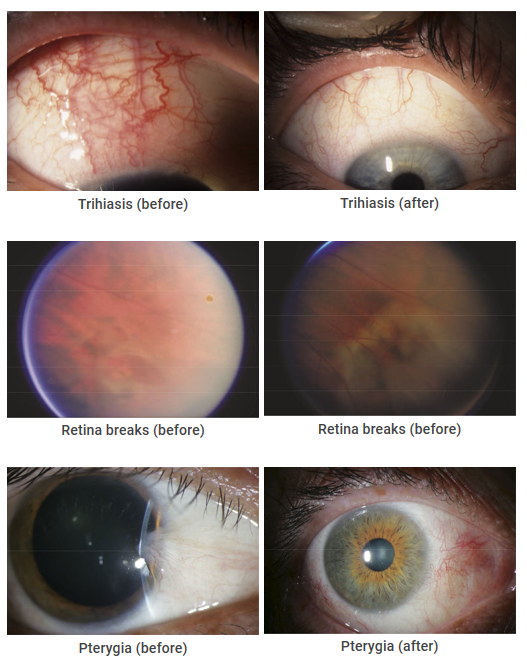 Application of cold to the choroid and retinal pigment epithelium yields cell death and subsequent scarring, resulting in sealing of the edges of retinal breaks. – Retinal cryoablation for peripheral uveitis (intermediate uveitis or pars planitis) – Destruction of the far peripheral retina can reduce peripheral uveitis and cause improvement in macular edema secondary to peripheral uveitis.